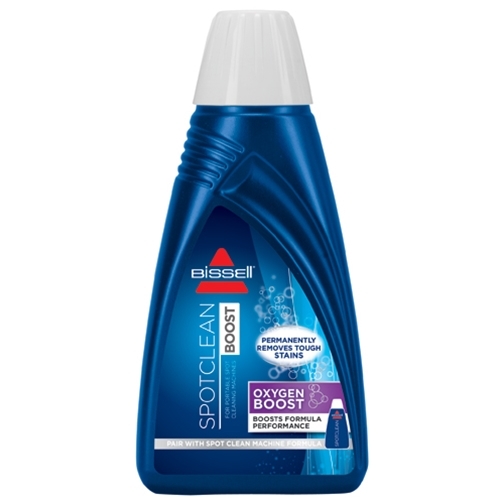 Multi-Use: Use with a portable machine formula in BISSELL SpotBot. Use as a manual spot cleaner and pour directly on the stain. Use as a pretreat before carpet cleaning.